0-6 Months Post Op Progression. 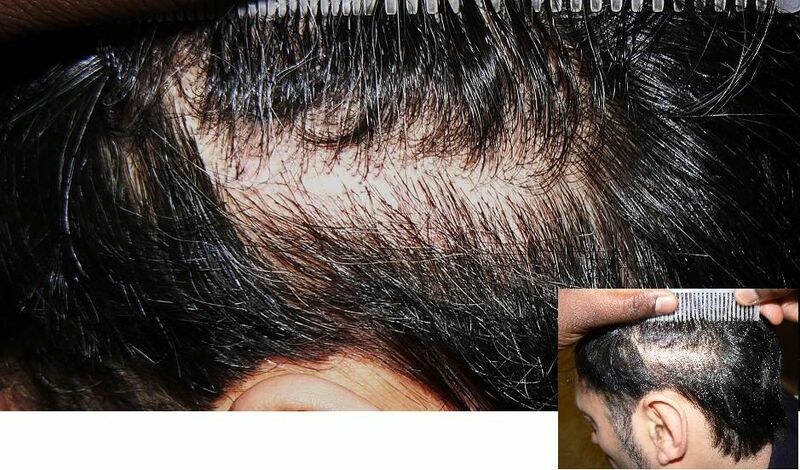 This case documents a repair case, the patient previously had plug grafting in to the frontal third resulting in large groups of unnatural hair and poor hair line design. The aim was to redefine the hair line and increase the density in the area. 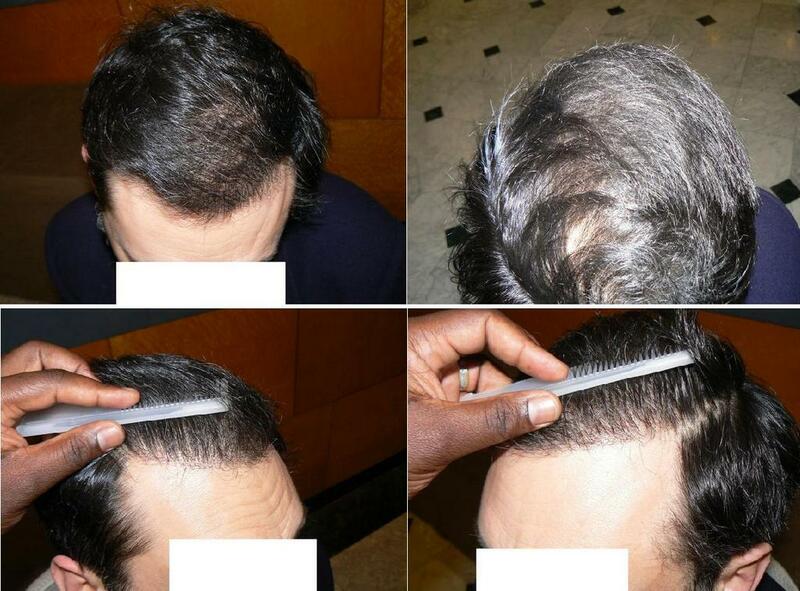 Some old grafts were removed on the hair line with FUE and then redistributed. The post op are 6 months, so he obviously has more maturing and density to come through and I will try and update when I can. This is one of the more natural repairs I have really seen. I have not seen this type of repair in the states yet. I wish there were more natural repairs like H$W and Dr. Bisanga here in the US. Philb, this is only 6 months post op? » Philb, this is only 6 months post op? Looks a lot better, the patient must be very happy. Looks good so far, he really must be a lucky guy ! Keep us posted with new pics ! Amazing the difference a good transplant can make to someone, hope for all plug guys yet. 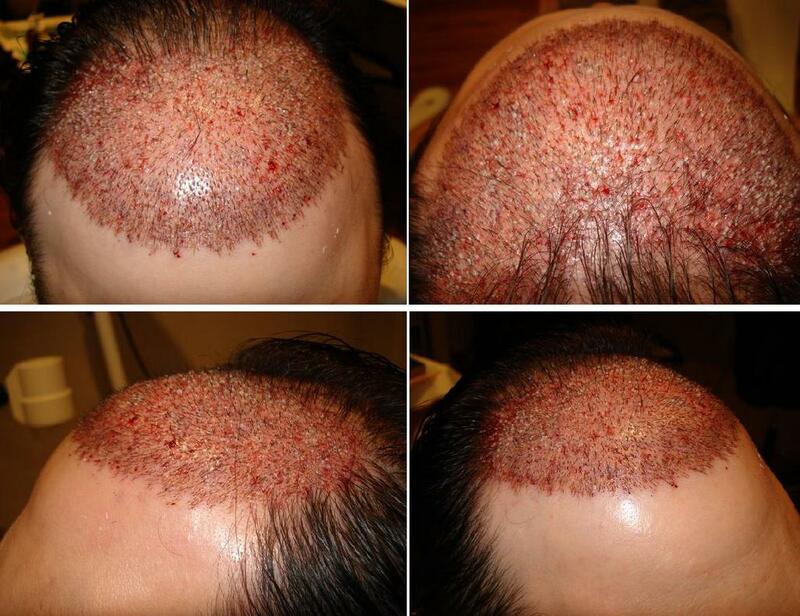 I wanted to ask all of you, from what I have seen and read, Dr. Bisanga and is team is consired an overall excellent surgeon with impressive skills especially in repair and FUE. For some reason in strip I have read he is not as good… apparently Dr. Hasson is the master of the universe. Personally, I dont think so. Howeve, is this statement entirely valid or do they rate equal. Bisanga did strip before FUE. He is good at strip too. » Bisanga did strip before FUE. He is good at strip too. I know he is good in strip, no question about that, but he is considered the king in FUE and repair… What do you think? I believe him to be one of the highest precision doctors in HT in the world… definitely the best in FUE. There is no question that H & W are equally good in strip too. There are other clinics I like as well. FUE though… I have not seen anyone come near his results with the m=numbers and most importantly using the 0.75mm punch. There were claims by a single clinic that the 0.75mm punch would never produce good results… but that has been put to rest by GHI, Dr. Harris, and Dr. Bisanga. So that is my opinion. 1st credit has to be given to excellent documentation. I like how the pictures are very clear and the 6 month pic has the hairline pulled up. Since its just 6 months Im sure there are more grafts coming out in the future. Its nice to see more and more docs turning out to show good results. » pictures are very clear and the 6 month pic has the hairline pulled up. Thanks for the comments. I do not have a birds eye or better view pre op unfortunately; the plug grafts were roughly distributed from the hair line and cover the frontal third of his head. I think you misunderstand the part FUE played in this procedure, it was used to extract the larger plugs on the patient’s hair line and then redistributed within the hair. 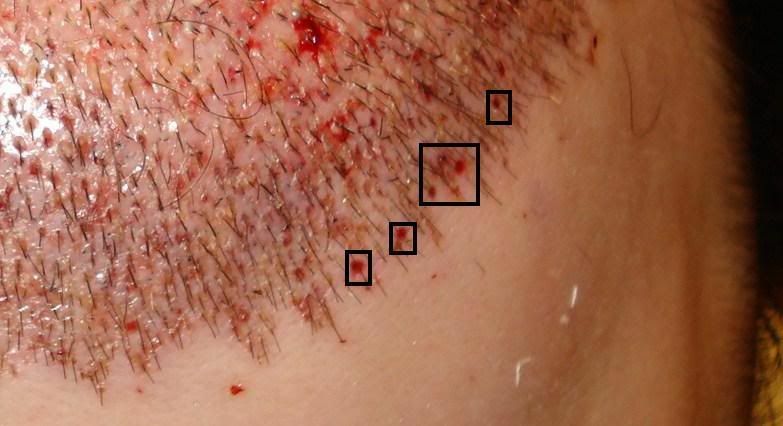 It was not used as an extraction technique of donor hair, the procedure was FUT/Strip. The plugs were required to be removed because we did not want to lower the hair line, leaving them would have resulted in an unnatural look, especially when combined with the single FU we placed. 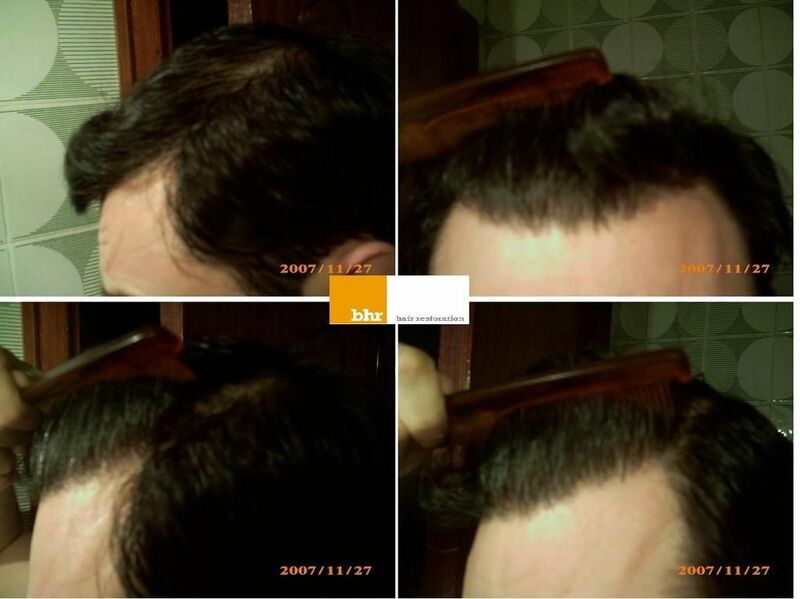 I have included pictures to show pre op close up and post op removal of the larger grafts on the hair line. 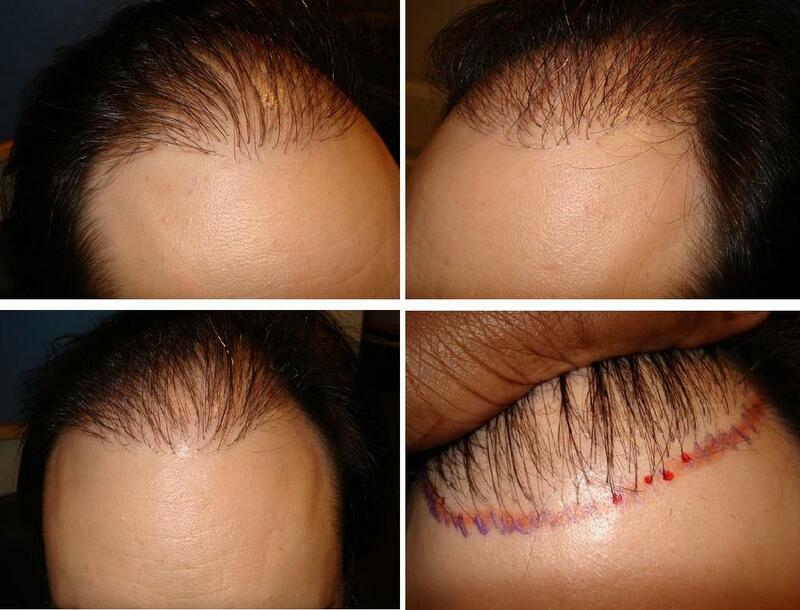 A further update of this case, this time the scar line 6 months post op; the original scar was englobed when the new line was taken and closed using the Tricophytic method, diffusing the linear appearance of the scar and allowing hair to grow back through the line. No registration needed to chat or listen. Philb was a natural rock star. Thanks for staying up late to answer the questions on our radio show about your clinic. It was 3:00AM in Belgium! 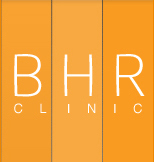 » questions on our radio show about your clinic. It was 3:00AM in Belgium! These are the latest pictures taken by the patient (he apologises for the quality); they represent 13 months post op. » quality); they represent 13 months post op. The photos are kind of blurry but it looks thick. Great result, video very nicely done too.